It makes you want to read it, yes? Yes!? So, I know I’ve been a bit quiet on the book front lately, but that’s because there wasn’t much interesting to talk about. 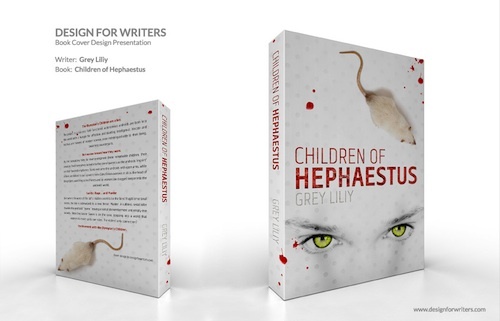 I’ve been working on three or four things at once and spending all that time putting off the final edits of Children of Hephaestus before I format it for print–but that’s all changed because I finished those edits–which means I can show you something great! Because, as you can see to your left, I have an awesome cover and that’s worth a blog post to show! If you follow my Deviant Art account, you may have seen my attempts to do the book cover for Children of Hephaestus myself here and here. 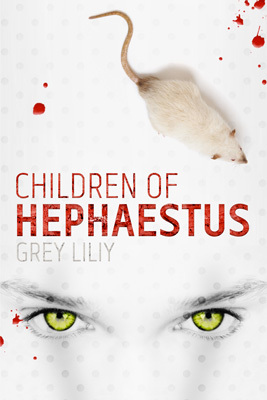 This entry was posted in Author and tagged book cover, Children of Hephaestus on May 4, 2012 by Liliy. Looks good, and either the wrap-around is cool or we’re both easily impressed. Now I really can’t wait to get hold of this. The cover looks amazing, and I bet the story inside the cover will be amazing too.